Want to make a change in your life? Maybe you want to have a more fulfilling job, start your own business, achieve a better work/life balance or simply want to be happier. Change starts with finding out where you are and identifying the route towards your future. 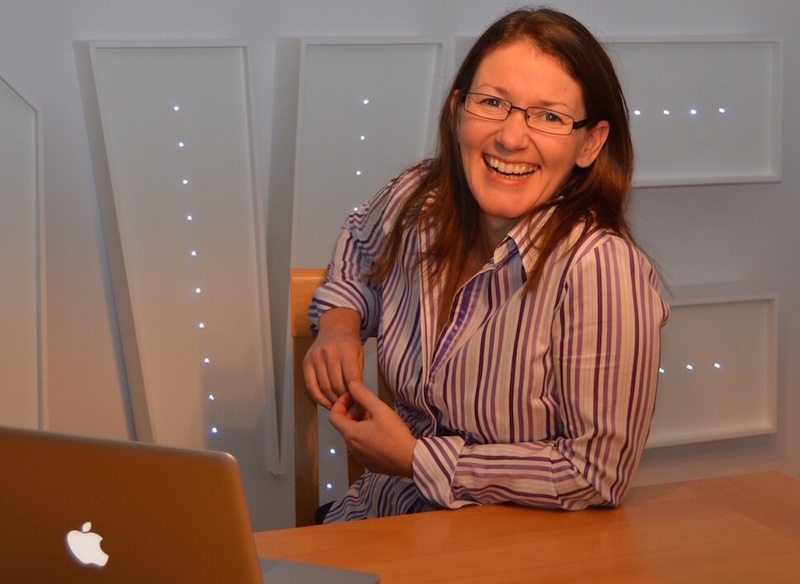 Sue is a highly intelligent, energetic and insightful coach. I have felt at ease talking to her and I know that she listens carefully. She is purposeful in challenging me when I have expressed fears or doubts and I feel stronger and more purposeful as a result of our coaching sessions.